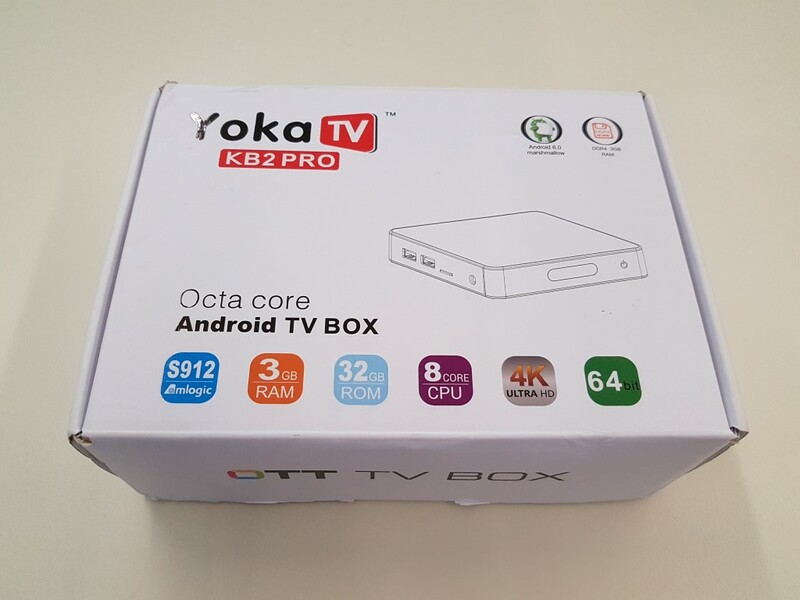 Yoka TV’s best media box offering is KB2 Pro. The new version is equipped with 3GB of fast DDR4 RAM and promises high performance. Furthermore, it exactly the same as Mecool’s BB2 Pro model reviewed here. 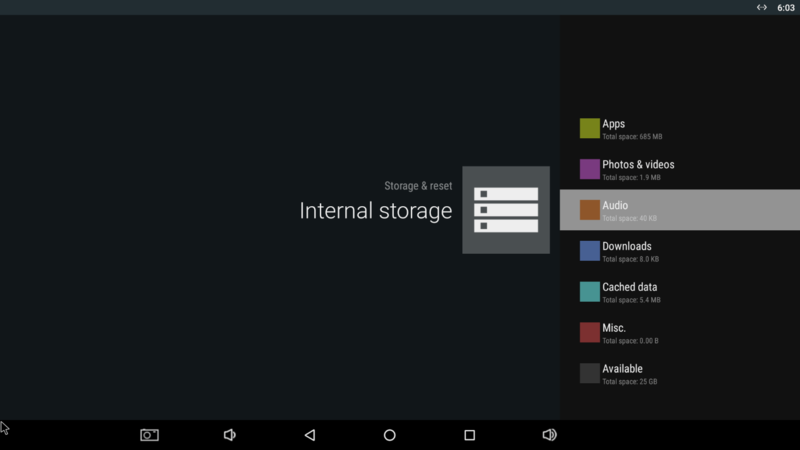 The only differences are narrowed down to the remote, internal storage and device’s color. 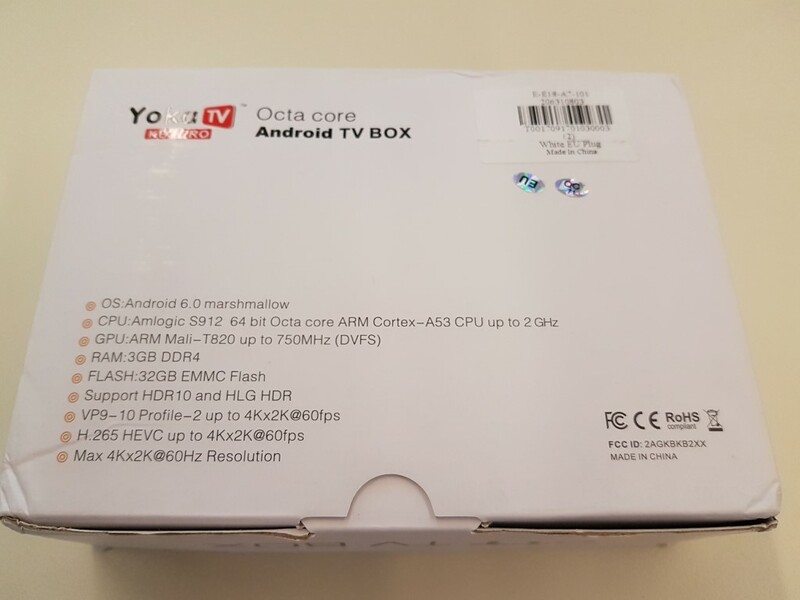 Probably it has to do with the OEM manufacturer being the same (Videostrong). Let’s see if it performs the same. 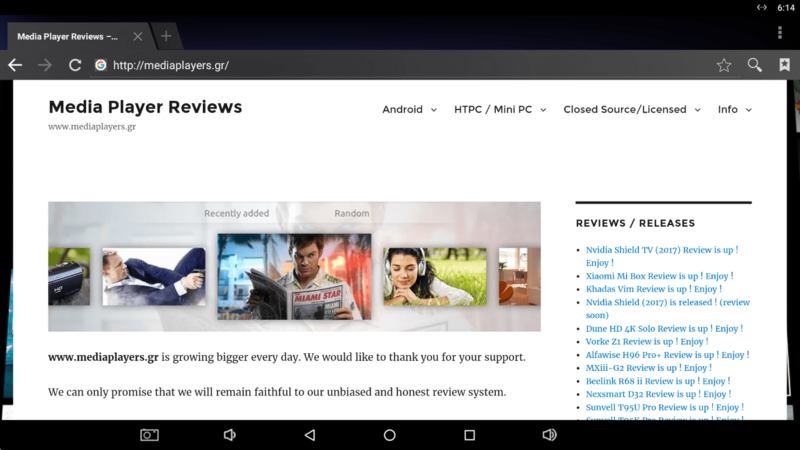 Review will differ from Mecool’s only where it is required. The players are pretty much identical. KB2 Pro arrived in a small white box (bigger than Mecool’s due to bigger remote). Inside you will find the media player itself, the power adaptor, an HDMI cable, the detachable Wi-Fi antenna, the remote and a quick start guide. 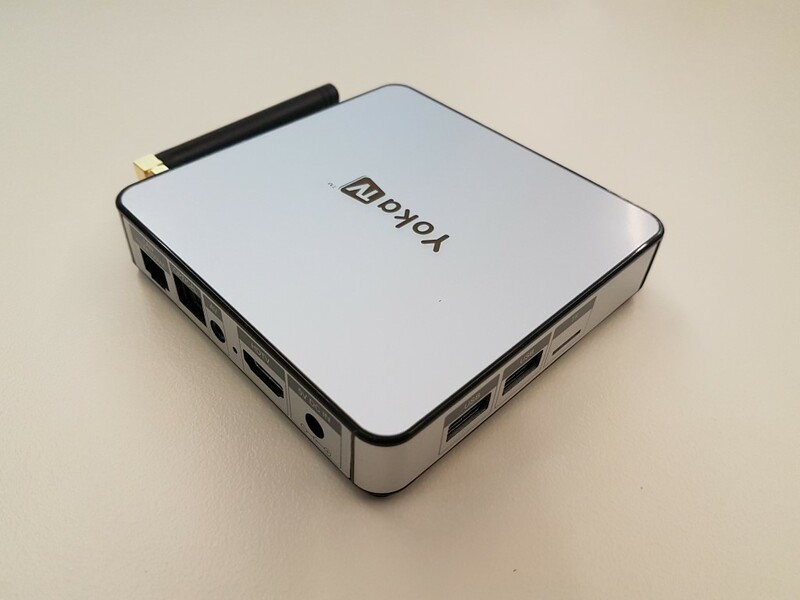 Specifications are typical for a S912 powered media box with the exception of 3GB DDr4 RAM and 32GB of ROM. So beside the aforementioned S912 8-core Amlogic CPU and the Mali t820 GPU, I/Os feature 2 x USB 2.0 , 1 x optical out, HDMI 2.0 (4K and HDR support), SD slot and a/v out. BB2 Pro has a more classic square design. Quality is very nice for a plastic chassis and the fake-metallic white color adds points to its aesthetics. The 2 x USB 2.0 (and SD) ports are located on the side so if you store your data on external drives you will have visible cabling. All other connections are located on the back side. The detachable antenna is quite small and gold color fitting looks quite good (not cheesy). 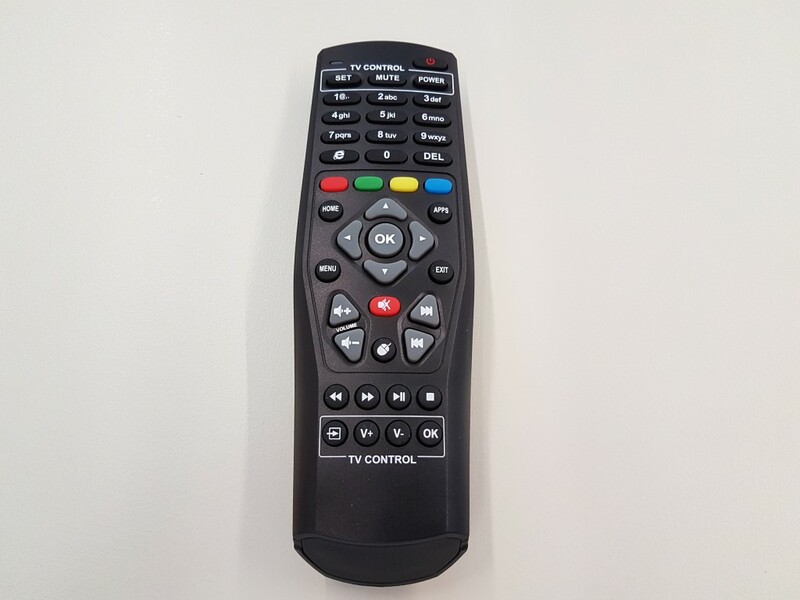 Otherwise a nice remote that it is designed with a not so familiar manner. 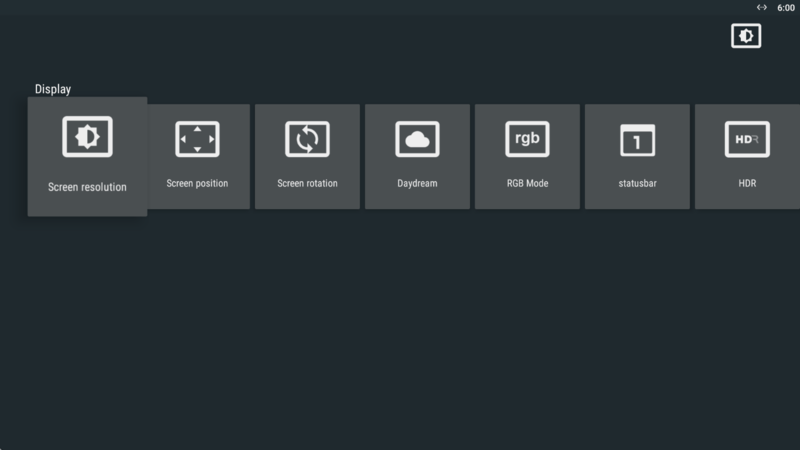 The menu is simplistic, exactly like the one we found at BB2 Pro model from Mecool. 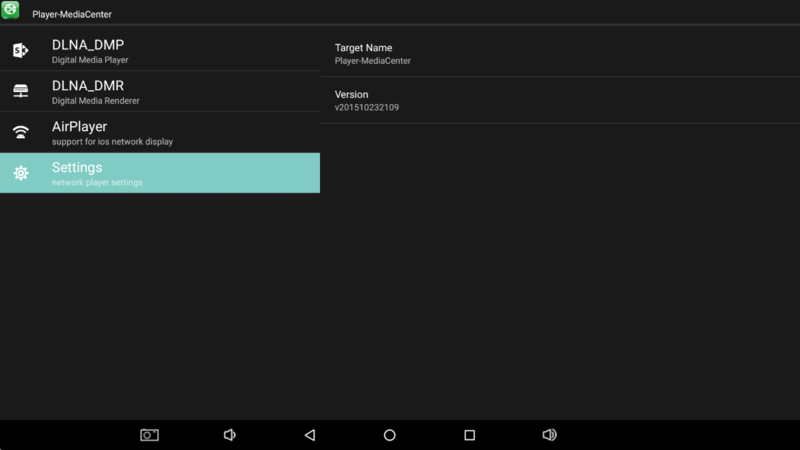 As expected, audio files playback flawlessly (mp3, flac) in all audio players (KODI, external). 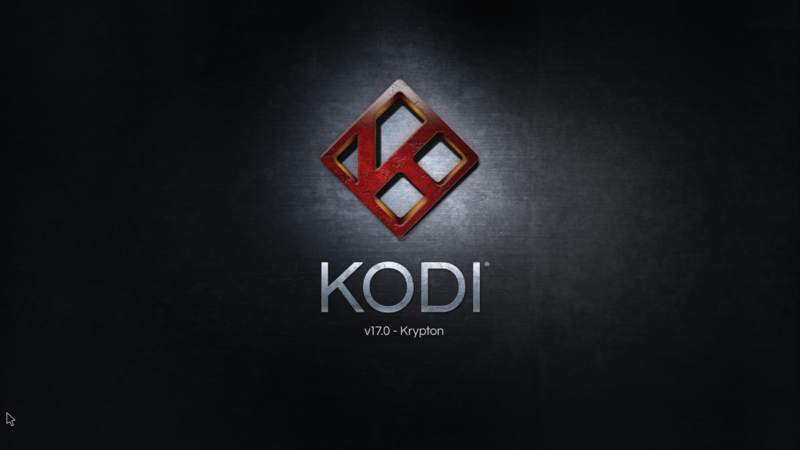 KB2 Pro comes with KODI 17 (alpha) pre-installed. 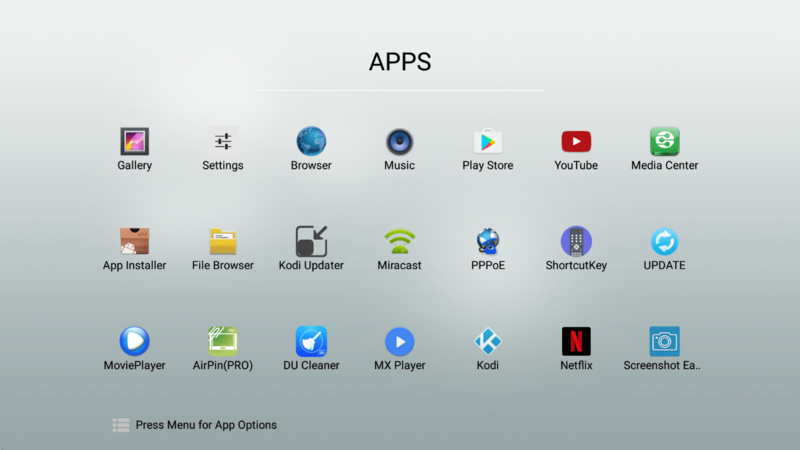 It better to upgrade to KODI 17rc3 (or later) in order to get better compatibility and performance with video files. 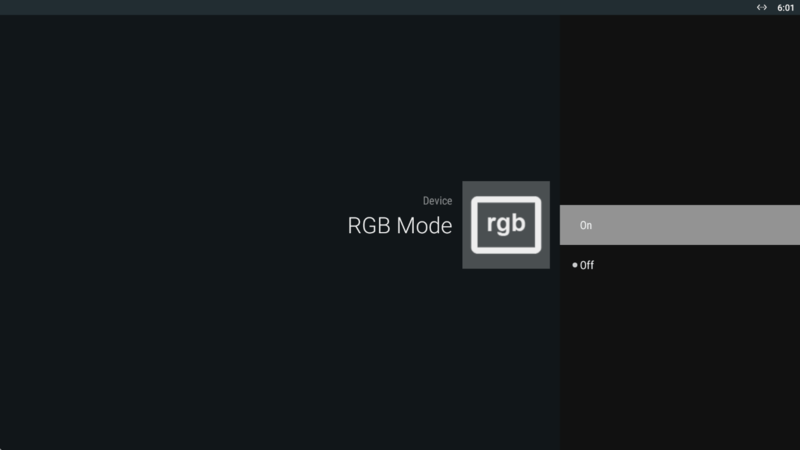 4K video files (10bit HEVC included) had perfect playback (not the case with the pre0installed version of KODI) and chances are you will not find easily an unsupported popular 4K encoding. 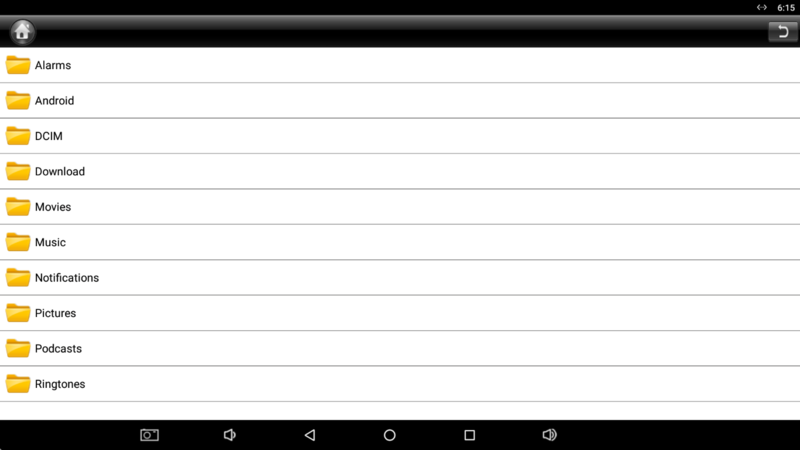 Motion at 23.976 appears to be correct with no evident lags every now and then. Digital Audio was a bit tricky though just like with Mecool BB2 Pro. 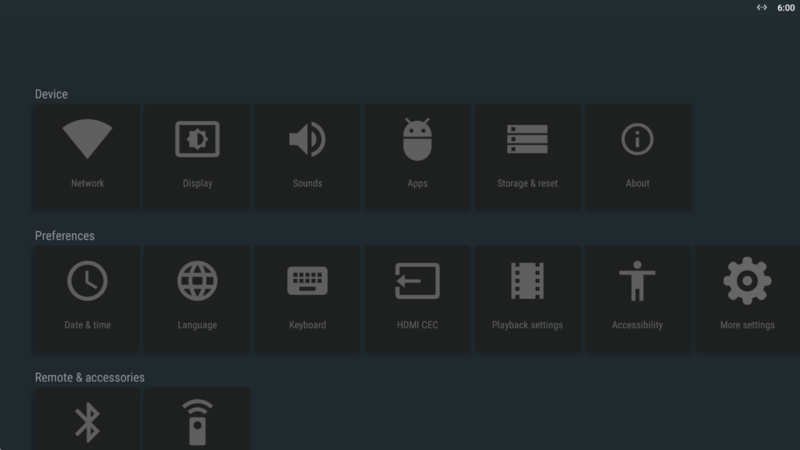 Via KODI 17 we could only get stereo PCM from all type of inputs. RAW bit-streaming was not possible even for simple cases like Dolby Digital and DTS. Fortunately, using the external video player or MxPlayer Pro, bit-streaming of DD/DTS and TrueHD was possible. No love for DTS HD MA though (we got DTS core instead). Via wired LAN playback of high bit-rate .ISO backups was a breeze as expected and through Wi-Fi AC mode, streaming of medium bit-rate 1080p videos was also possible. Gaming performance is also stellar with light 3D games having good performance with few lags appearing only in heavy 3D textured titles. 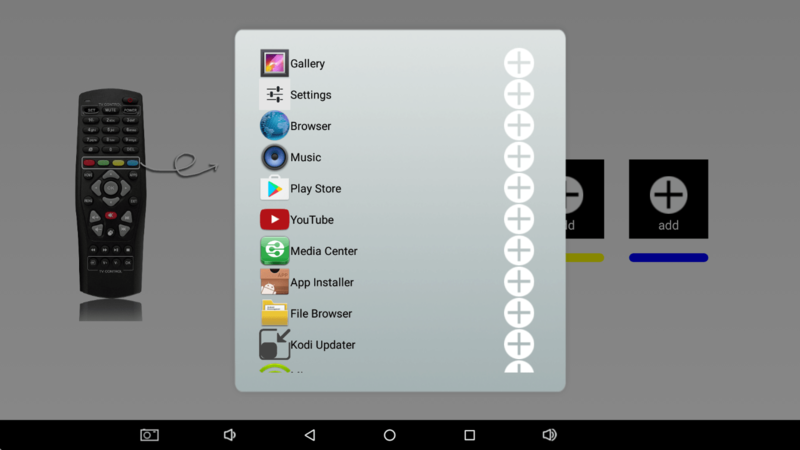 You will find ~25GB available free space to install the applications and games of your liking. No OTA FW was available during our tests. KB2 Pro distinguishes itself from most of its competitors by sporting 3GB of DDR4 RAM and 32GB of ROM. In practice, these helped a lot in application response and multitasking which is the case for all 3GB RAM / 32GB ROM media boxes. Another good thing is that price is quite normal too, costing a little bit more than similarly spec’d (major difference is in the ROM size) Mecool BB2 Pro probably due to bigger ROM storage. 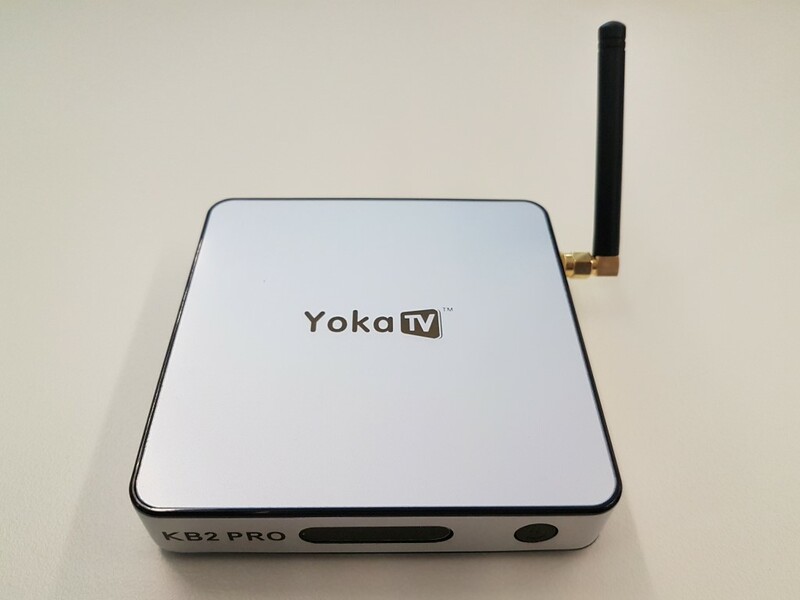 Not many media boxes are released with Yoka TV KB2 Pro specifications and considering the almost identical performance between them, at the end you will have to choose mostly based on design.